Prince William started a brand new university program on Tuesday, but he is not the only famous face to ever attend a prestigious university. Aw, ’twas the first day of school for Prince William today! Indeed, the duke began his studies in a 10-week program in agricultural management at University of Cambridge on Tuesday. So anyone in the area has ample opportunity to stalk the royal — high fives! 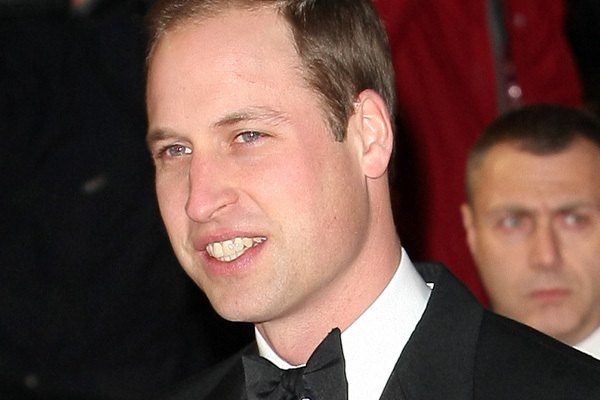 Of course, there is already plenty of controversy circulating around Prince William’s attendance to the university, mostly regarding the small matter of him not being properly eligible to attend the institution yet being miraculously accepted. Per The Tab, the duke did not achieve high enough grades at Eton College to meet the university’s standards. Naturally, many students are up in arms over this. Well, you have to have perks for being a royal, being constantly harassed and having no privacy whatsoever, right? This program will be an extension of the prince’s education; he already holds a Scottish Master of Arts degree from University of St. Andrews. Canada’s very own Rachel McAdams graduated from Toronto’s York University with a Bachelor of Fine Arts degree. Whoopee! The actress then went on to become Hollywood’s “It” girl before withdrawing from the public eye and opting to pursue indie films instead. Surprise! 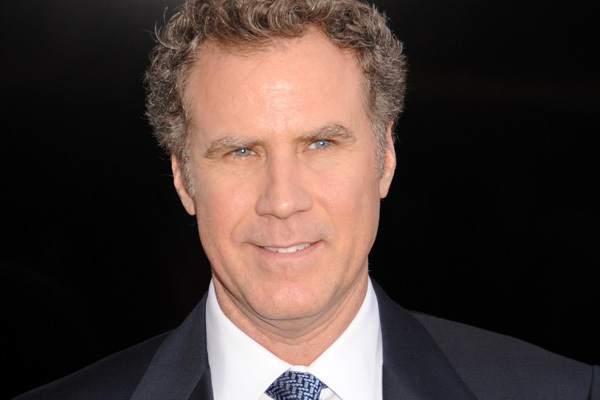 Will Ferrell graduated from University of Southern California with a degree in sports information. Then he became an actor… Didn’t see that coming, did you? Despite already being famous, Natalie Portman pursued post-secondary education and graduated from Harvard with a degree in psychology. Not too shabby… She continues acting, so who says you can’t have both? This might shock you, but Gerard Butler attended University of Glasgow to study law and actually graduated. Yes, despite his flirtatious and carefree disposition, he’s a smart man. Because of his partying ways, Butler never qualified as a lawyer, but he still can if he chooses to. Of course, she’s educated! The hilarious and clever Tina Fey graduated with a Bachelor of Arts degree in Drama from University of Virginia. Boom! This explains her impeccable writing. Yes, ma’am! The talented Sheryl Crow started out as a graduate of University of Missouri, with a Bachelor of Arts degree. She then went on to become one of the most successful musicians of all time. Do you have a favourite celebrity university or college graduate?